​De Puy & Asociados provides vessel registration and transactions for the shipping industry. 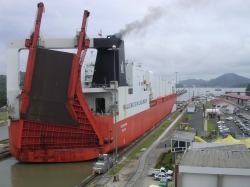 This is quite an important endeavour in Panama, due to the country´s strategic geographical location and open vessel registry. Contact us for further information on how to proceed on these matters.